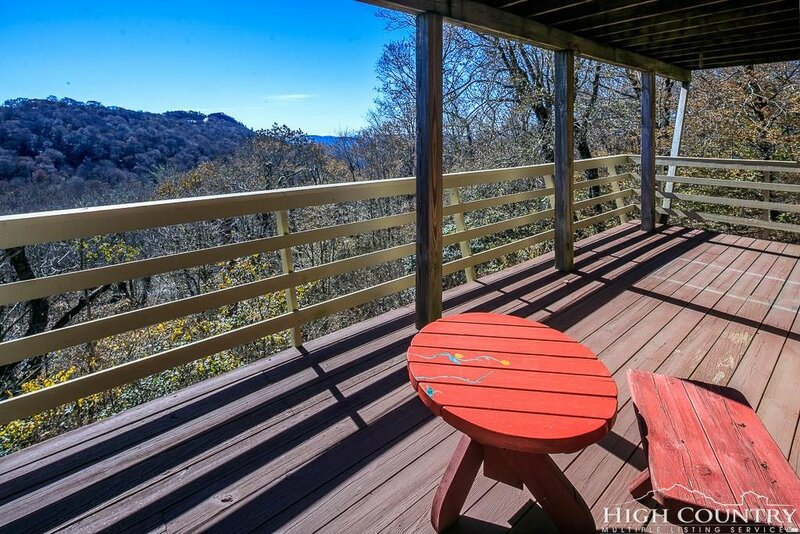 SUGAR MOUNTAIN, NC. 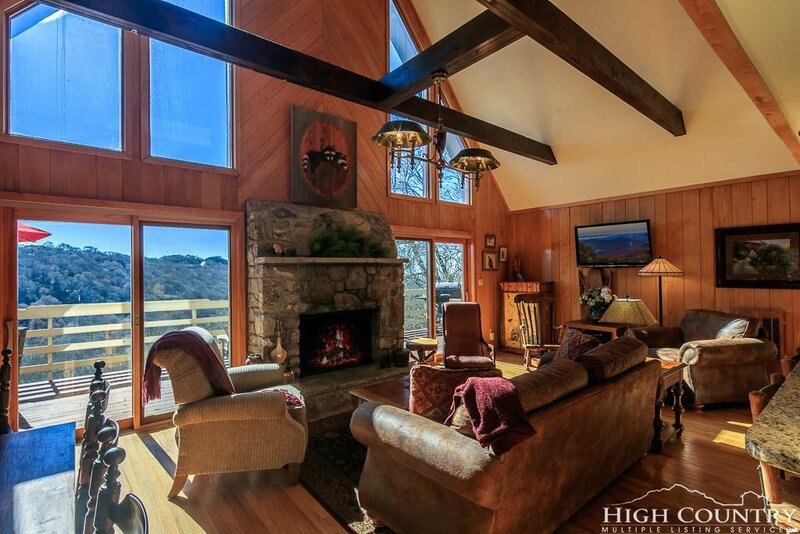 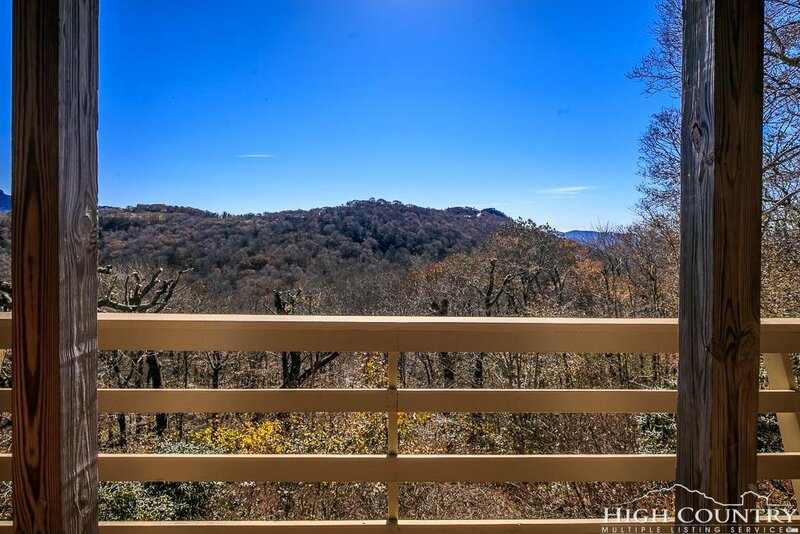 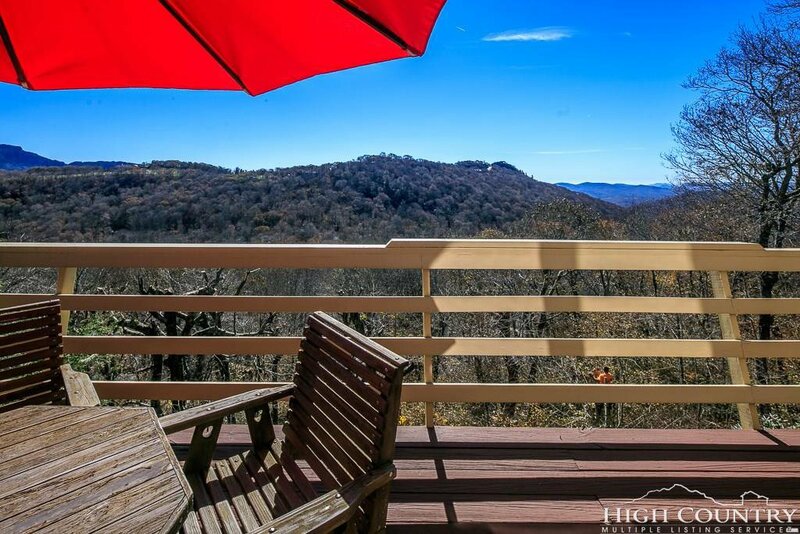 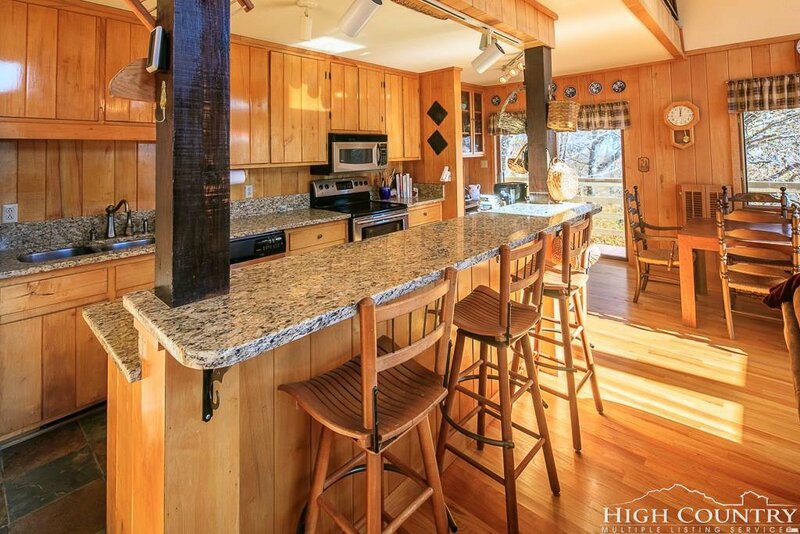 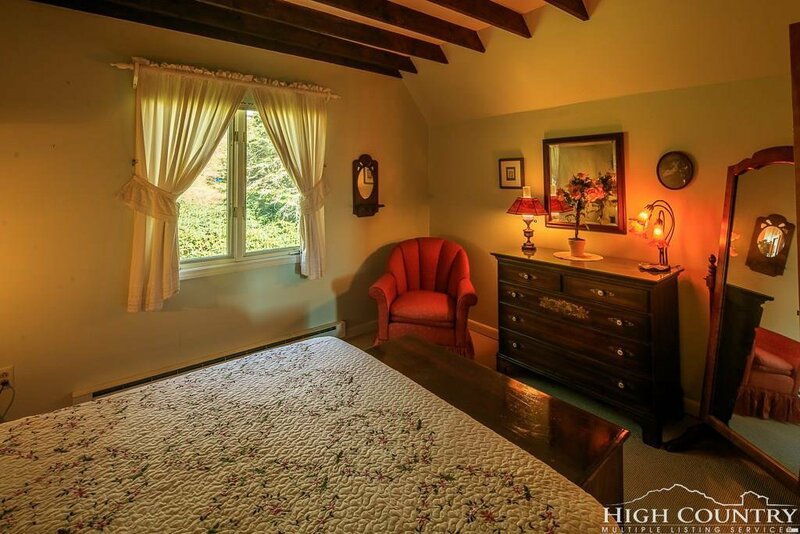 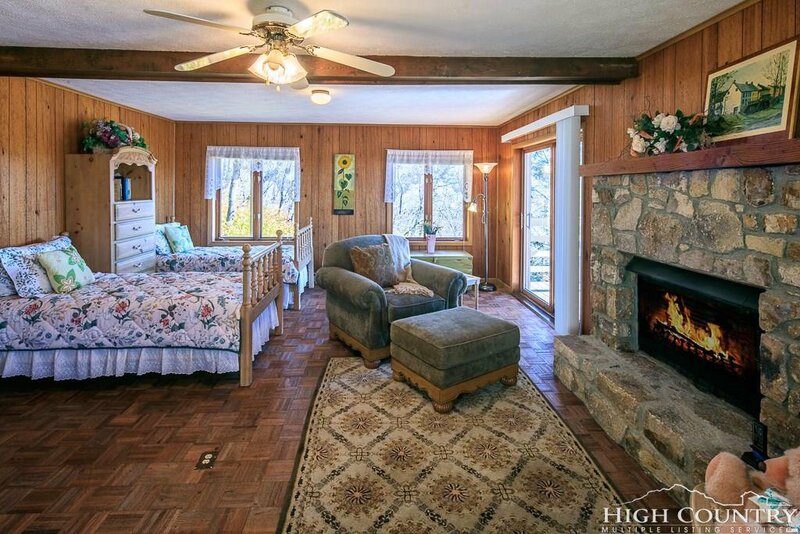 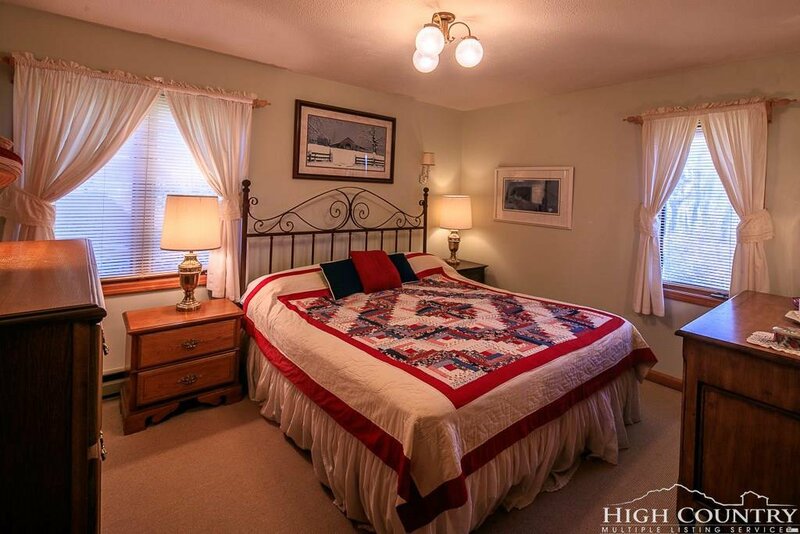 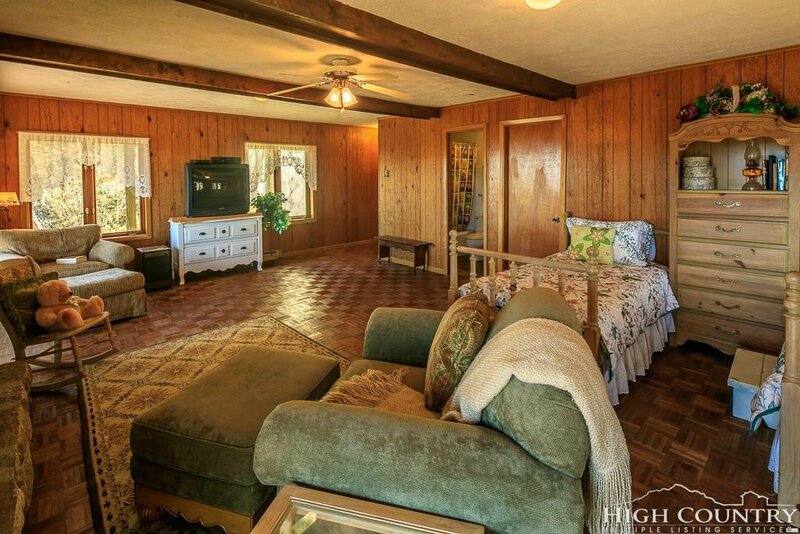 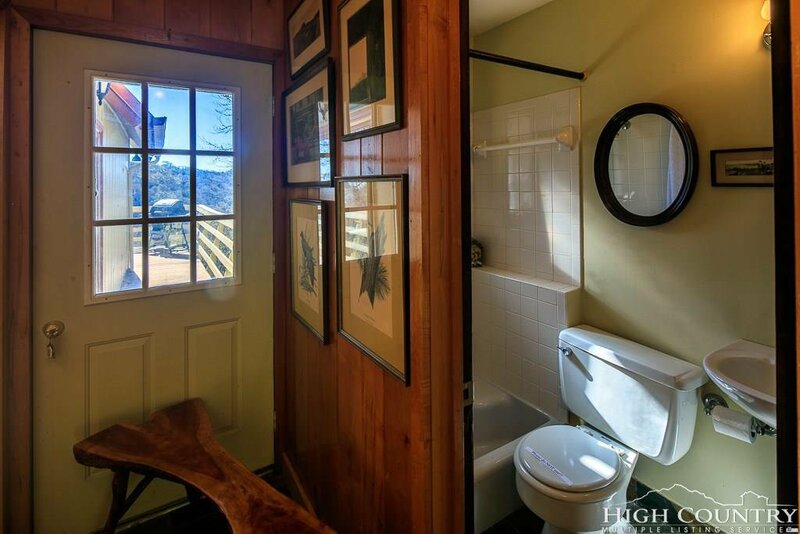 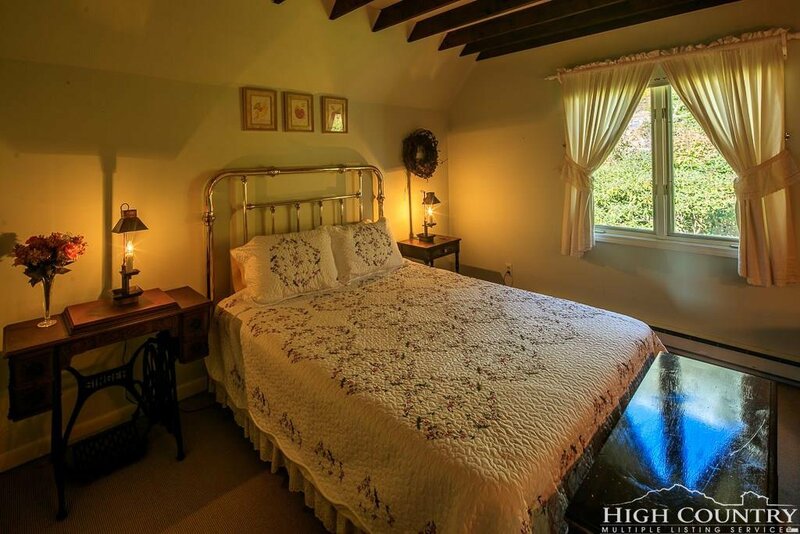 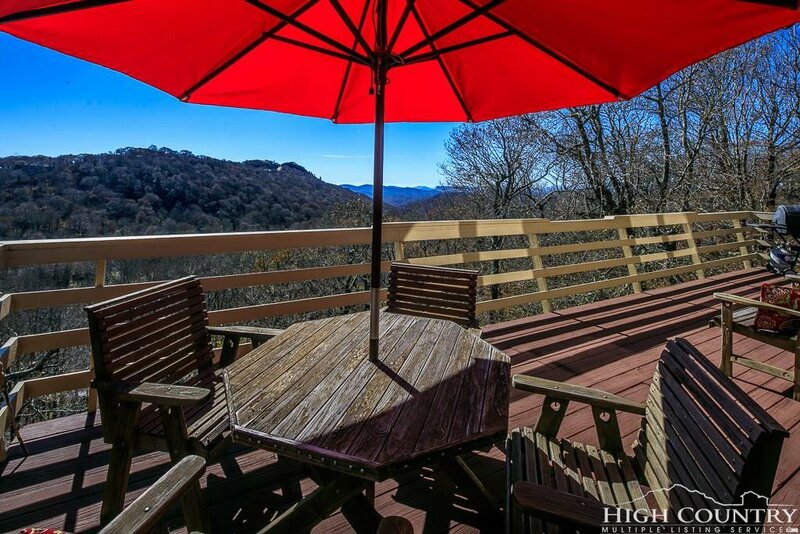 Enjoy incredible LONG RANGE VIEWS of the Blue Ridge Mountains from this spacious mountain home. 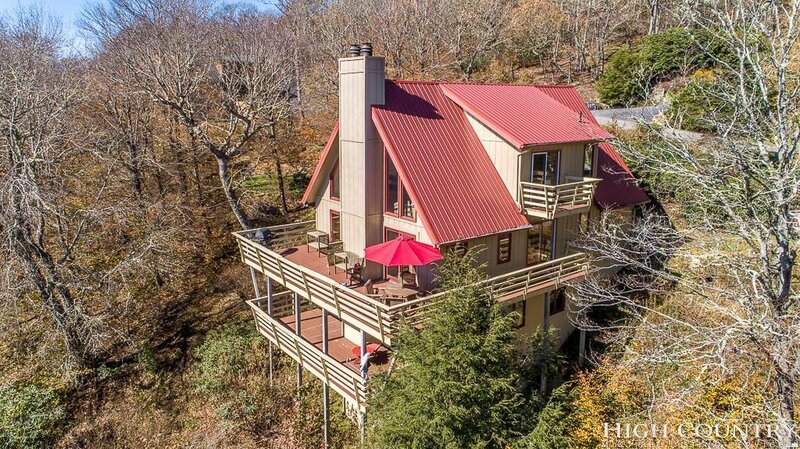 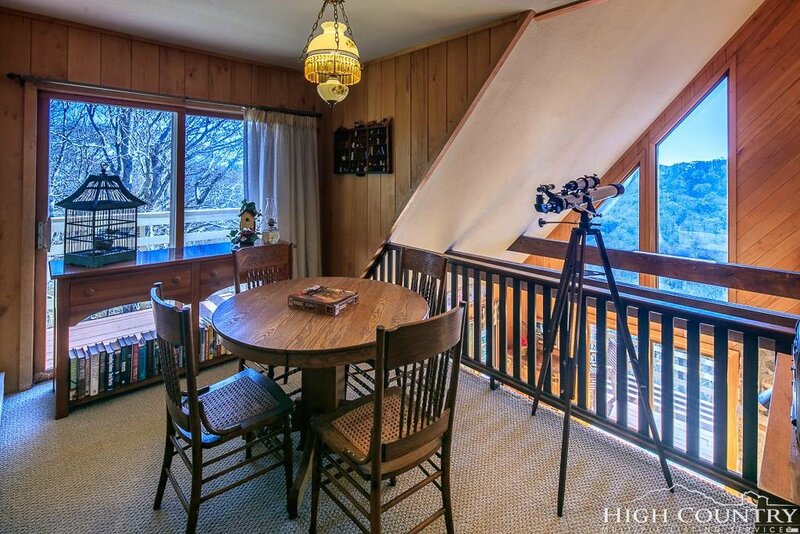 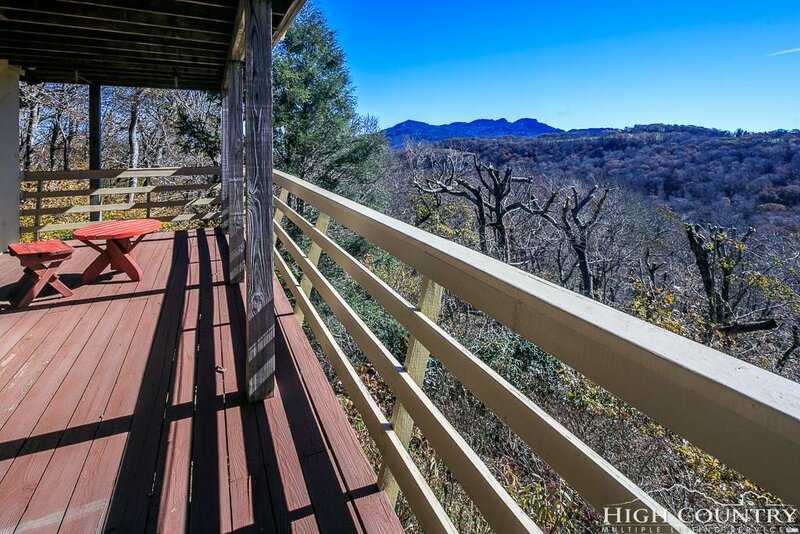 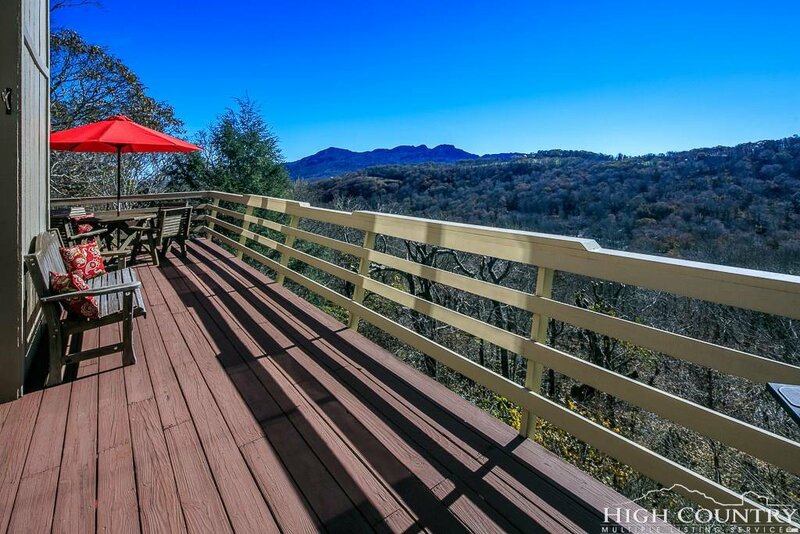 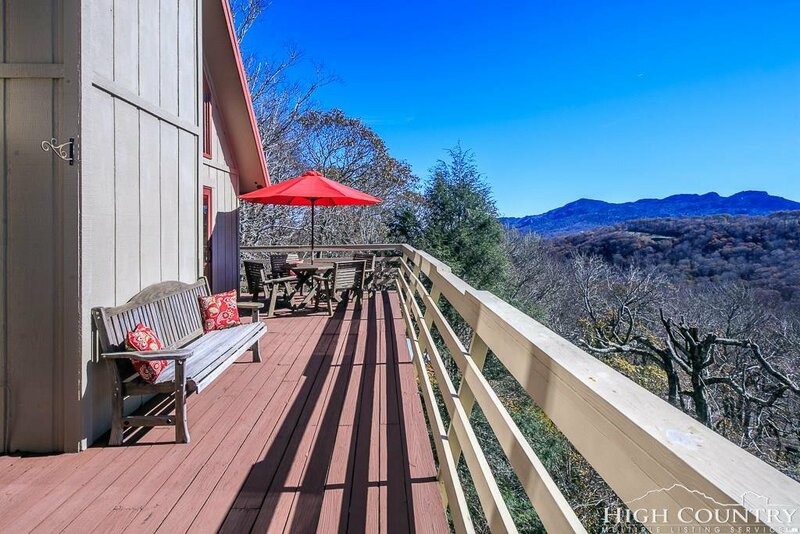 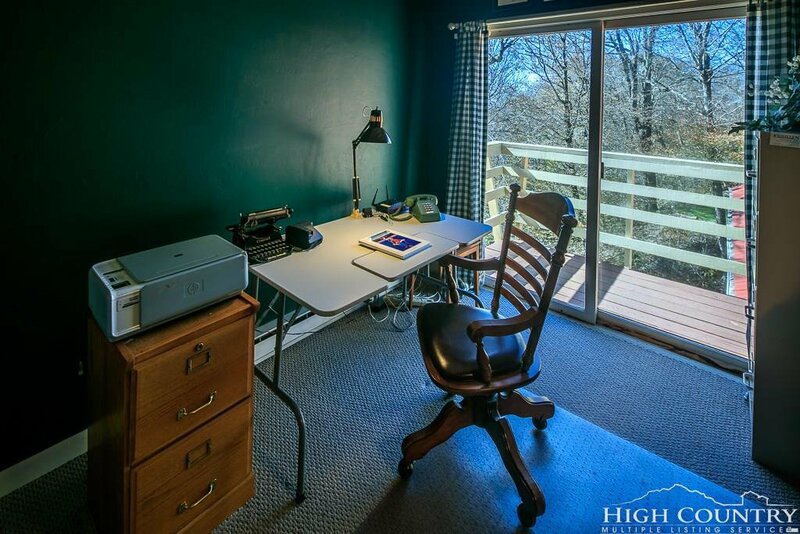 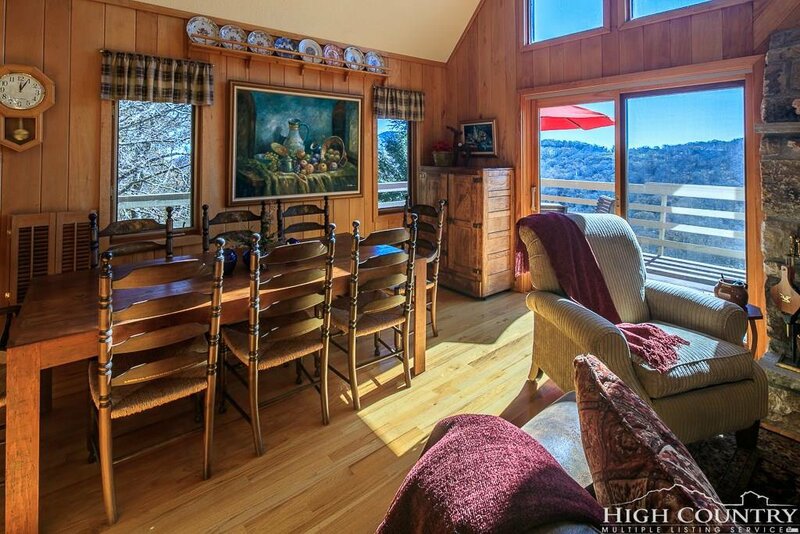 With two decks and two balconies, this place is idyllic for enjoying VISTAS of Grandfather Mountain and long range layered views year round. 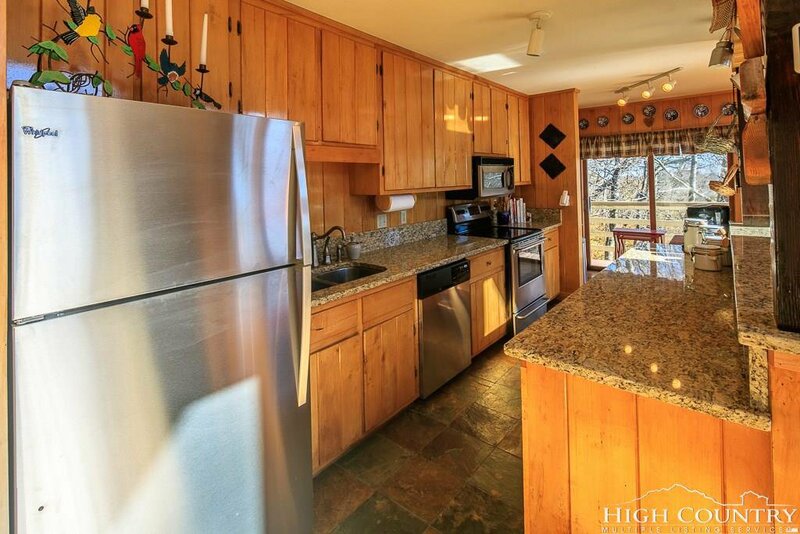 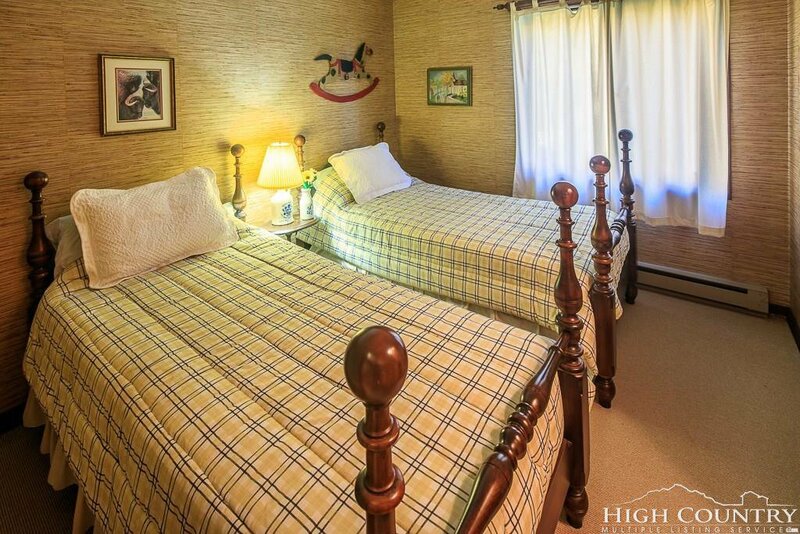 You are only a few minutes away from access to ski slopes, tennis courts, golf, spas and more. 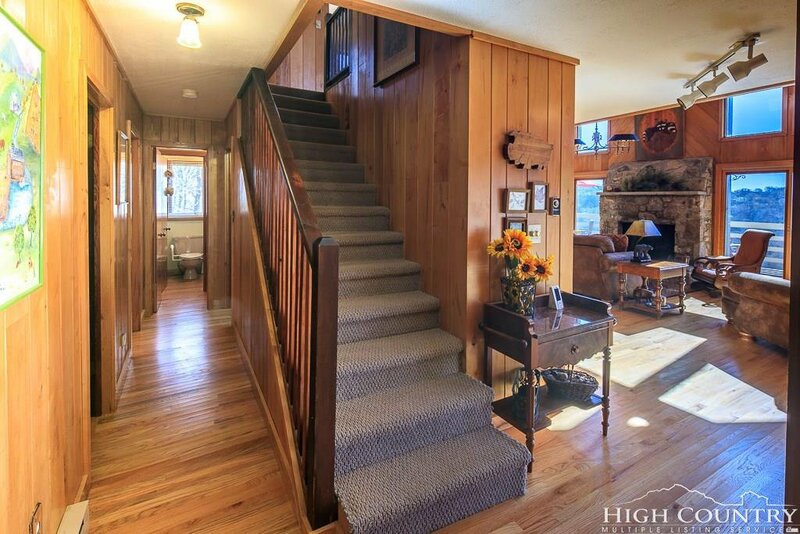 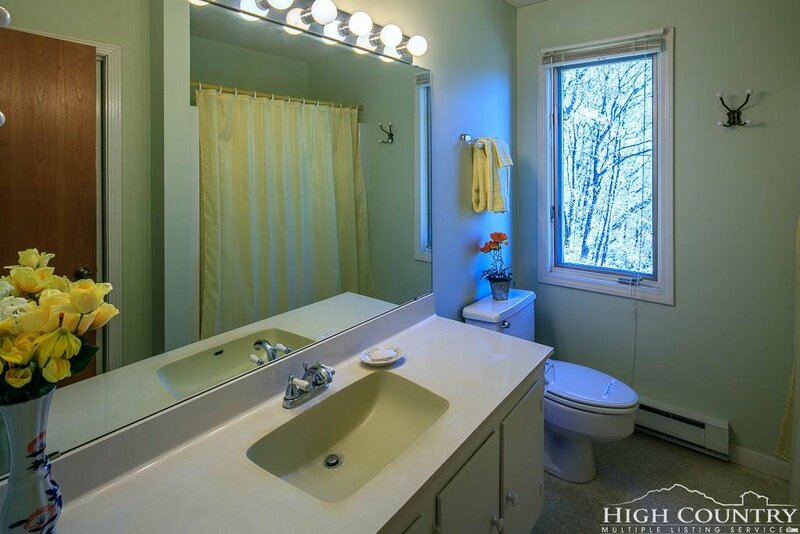 It has LEVEL ENTRY for ease of access, and also an over-sized garage. 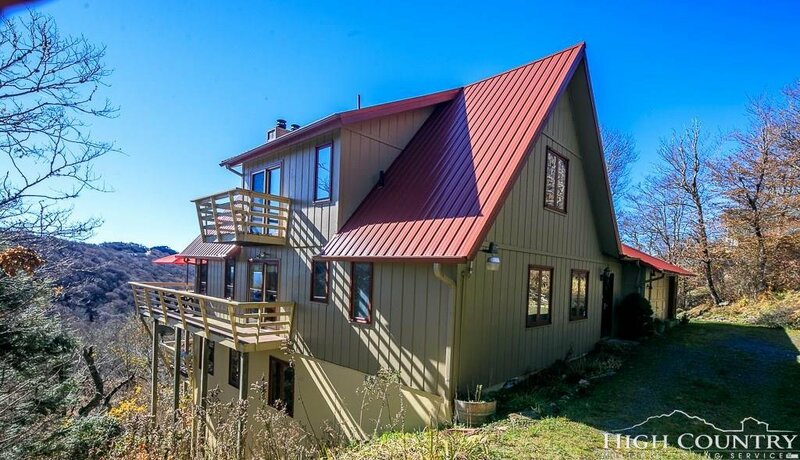 New roof in 2012. 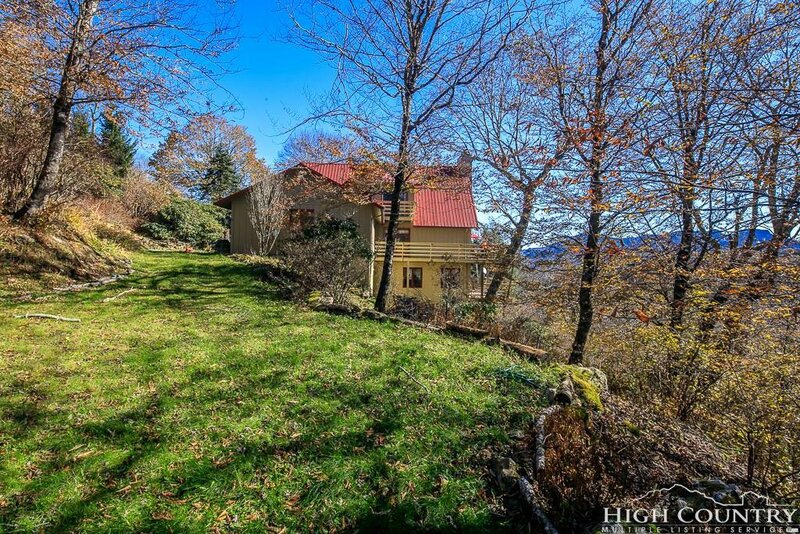 There are utility easements along the road for water, cable, electric etc. 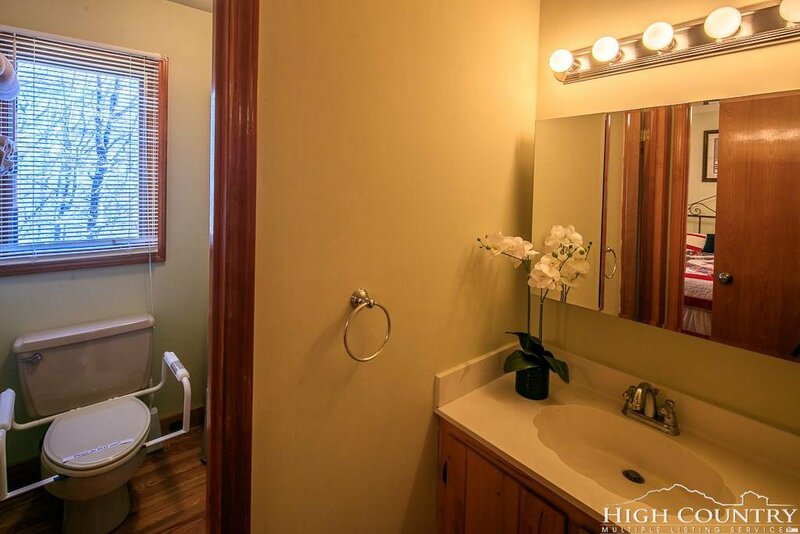 Seller owns lot adjacent to property and has reserved an interest in using the current driveway for access in exchange for allowing new owners to also use his driveway for parking in a reasonable manner. 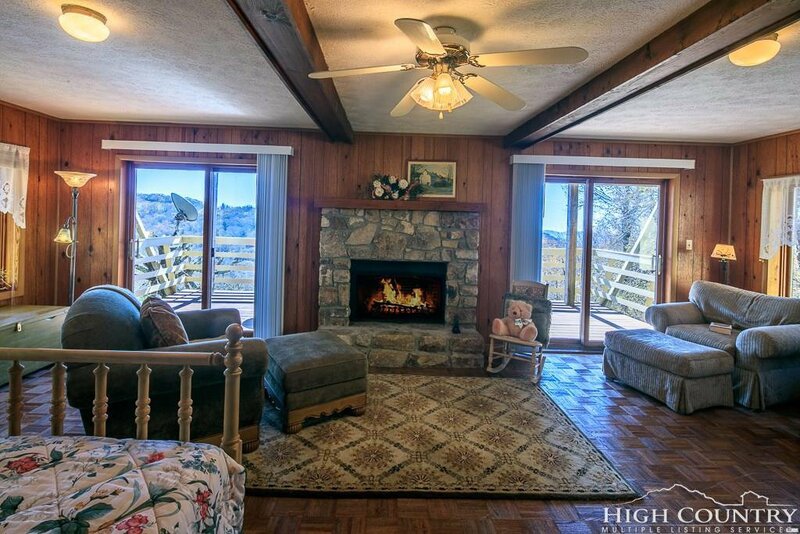 Two sliding glass doors on main level next to fireplace replaced five years ago. 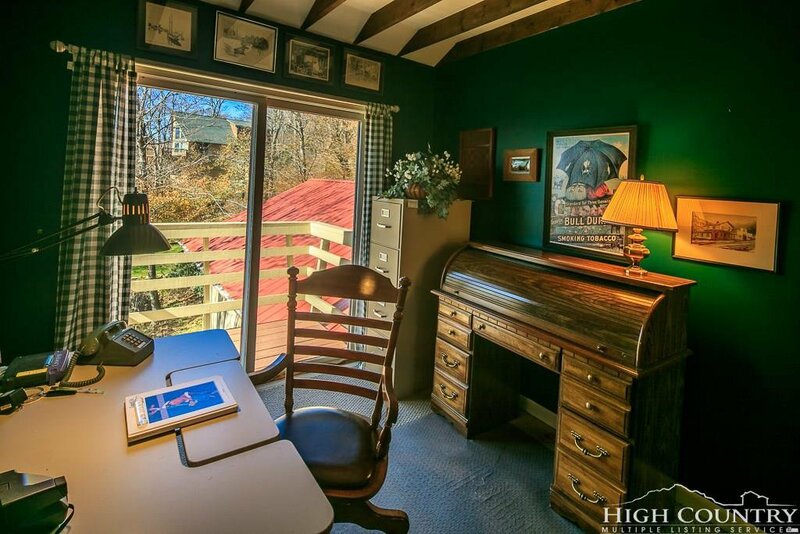 House was built to code in 1980. 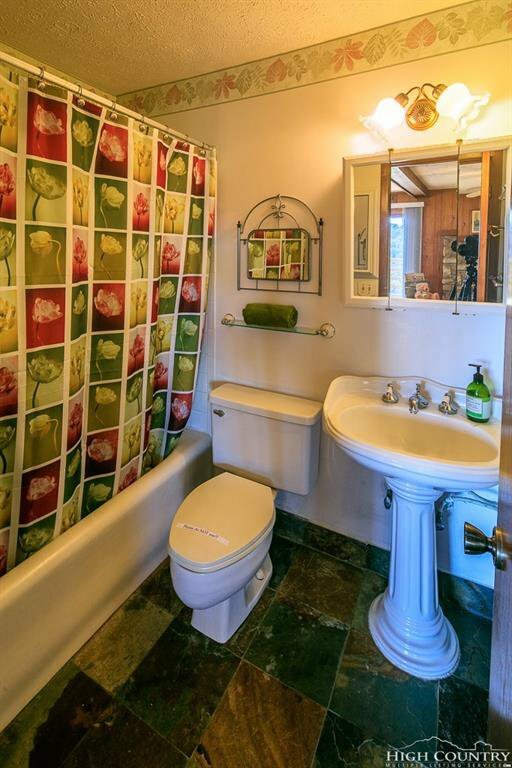 Seller will not be responsible for changes, modifications or upgrades.